Today is all about Healthy Dinners. What are your favorite recipes that are low in calorie and high in nutritional value? I love to make recipes from Skinnytaste.com. She has good recipes but also shows calories and WW points. 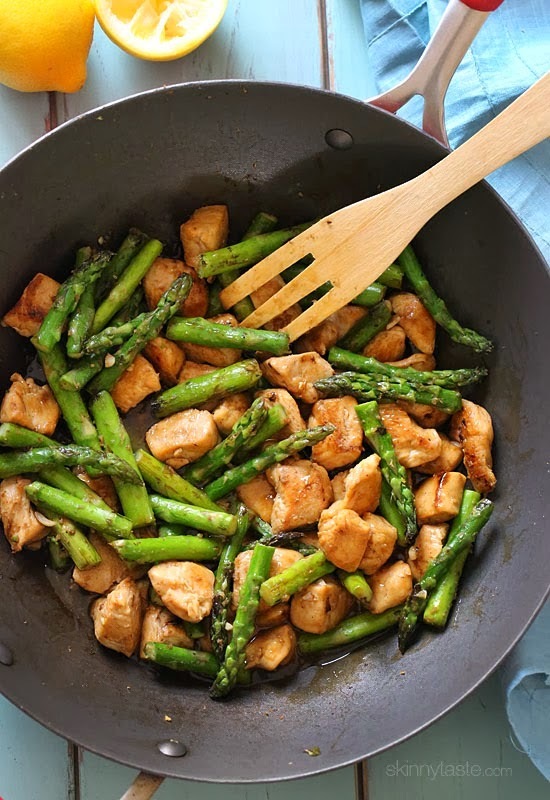 I made the Chicken and Asparagus Lemon stir fry this week and it was SO good. 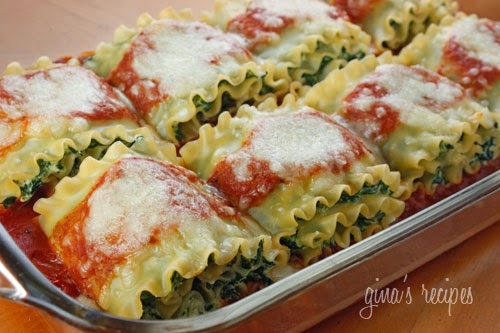 Another favorite is the Spinach Lasagna Rolls.